Dan Edder was a teen when he decided to pursue a career in funeral service. His decision was made not long after his father, a United Methodist minister, was killed in a traffic accident. The funeral director who handled the arrangements for his father's service impressed him with his compassion, attention to detail, and with the way he assisted the family. Dan spent 11 years at the Bracken Funeral Home in Corry, first as an intern and then as an employee. He graduated from Edinboro University and the Pittsburgh Institute of Mortuary Science. Dan is married to Bonnie Burns Edder. Bonnie serves as office manager and supports Dan in many ways in the operation of the funeral home. 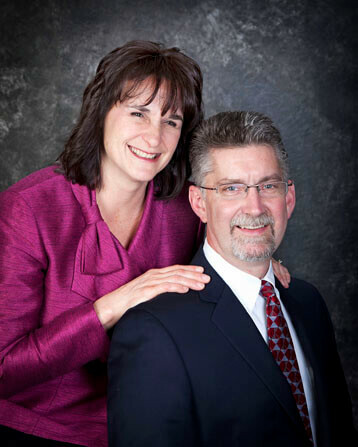 Dan and Bonnie have been married since 1987 and have four children: David, Leanna, Rebekah and Rick.